We are offering traditional indian furniture. Our collection of traditional indian furniture is especially meant for lovers of antique wooden furniture pieces are either entirely old or made using antique c arved wood strips from dismantled ancient havelis (palace), or houses. Armoires, cabinets and tables are made using traditional indian doors, and carved framed construction around such doors are converted into magnificent furniture. 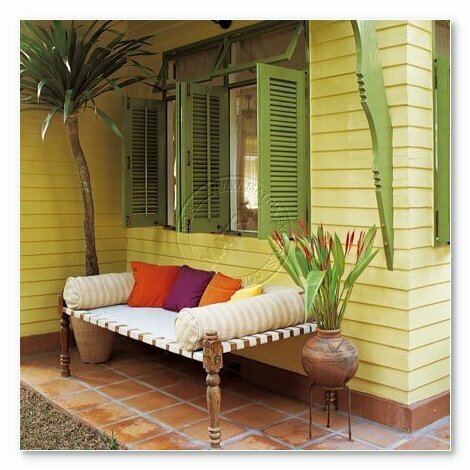 Traditional indian furniture is hand made from natural materials. Looking for Traditional Indian Furniture?